It is obvious that a glass company, like us, would make windows and doors. 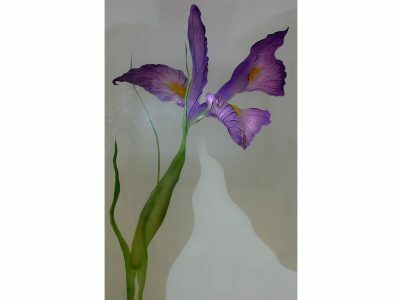 But CBD Glass is not a typical glass company; we do things that are out of ordinary, outstanding, and unique. 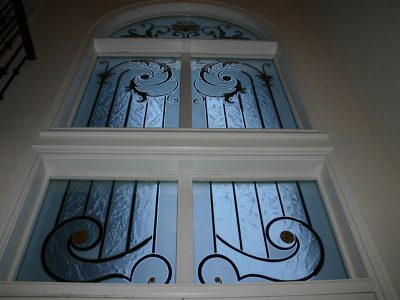 For example, we make decorative windows instead of plain clear ones. 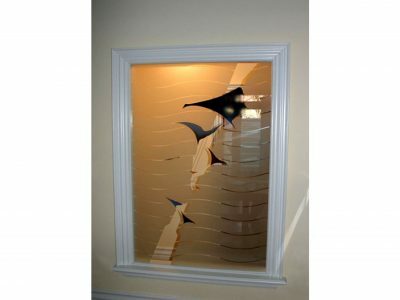 The difference between a normal glass window and our product, is the fact that our customers can chose a design they want on their window. 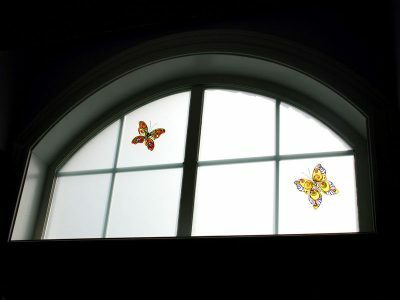 These windows can be used inside, as well as outside of the house. If you want to give your house more character from the outside, you can chose whichever design you like, and let our technicians and artists do the rest. 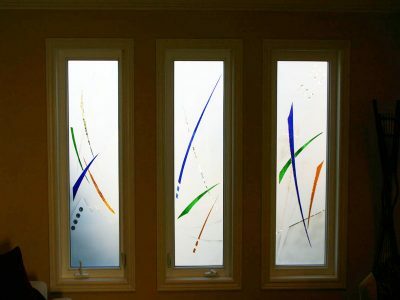 If you want to have more light flow into your home, but do not want anyone looking in, decorative window is the way to go. 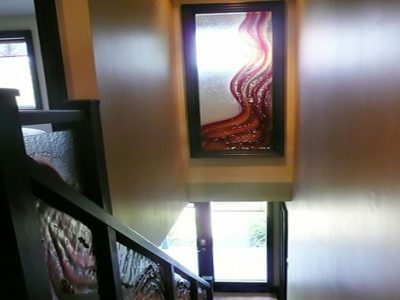 It will allow natural light to shine into the room, without invading your privacy. 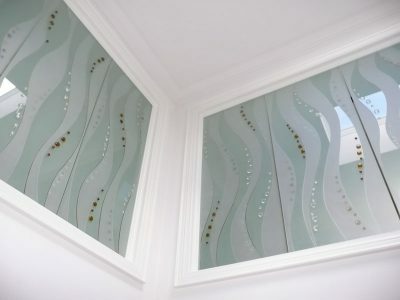 You can also use the decorative glass windows for inside of your home or office in order to separate two spaces without a heavy wall. 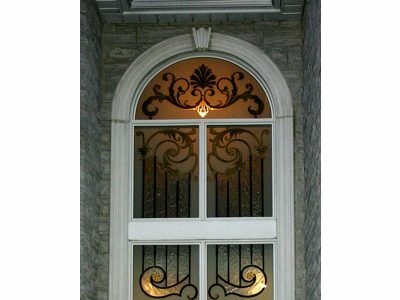 If you are a business owner, decorative windows are a perfect solution. Office spaces can sometimes look dull and boring. To give an office a warmer, bigger feeling, use decorative window. The glass will allow light distribution between the rooms, and a unique design will add character and style.